RCTFC distance and steeplechase runner Grace Fetherstonhaugh has been selected to the 2017 BC Junior Track & Field Team. 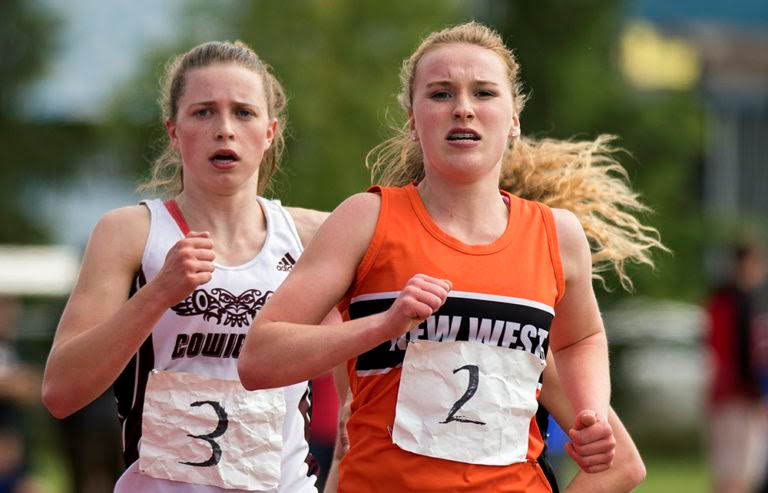 She will travel to Ottawa to compete at Canadian Junior Track & Field Championships (July 3-9) in the 3000m steeplechase. Fetherstonhaugh is also to be congratulated for her selection to the 2017 Canada Summer Games BC Team. Winnipeg, Manitoba is the host city of the 2017 Canada Summer Games.